Plasser & Theurer, Export von Bahnbaumaschinen m.b.H. 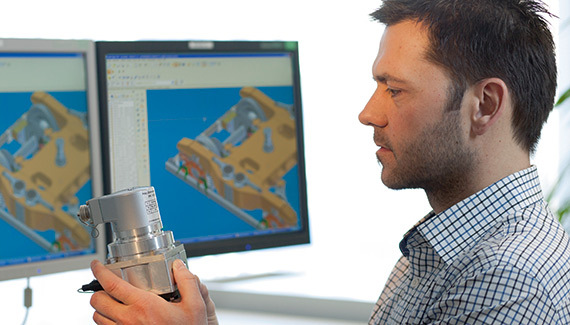 Plasser & Theurer develops, manufactures and services on the basis of a dynamic quality policy. Following the principle of the company‘s founders, every innovation is seen as a valuable piece of the future. 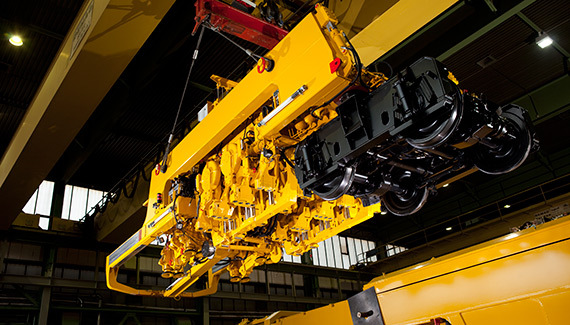 One of the essential reasons for the exemplary cost-efficiency of machines made by Plasser & Theurer lies in the dynamic balance of new and proven components. Plasser & Theurer‘s innovation greatly shape the economic processes in a modern and sustainable industry. Fully mechanised methods of work have led to definite increases in the quality of the work performed and its efficiency. Ultimately, this has led to greater customer satisfaction. 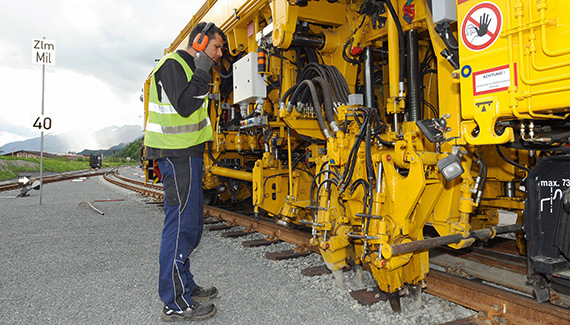 Plasser & Theurer is the only manufacturer in the world that offers a complete range of machines for laying, maintaining and measuring railway tracks. This core competence will be retained in the future. However, there are continual improvements and new features in every single machine model aiming to increase efficiency for the operator. Due to increasingly shorter maintenance intervals, the reliability of machines made by Plasser & Theurer continues to gain importance. Therefore, a worldwide network of service bases, repair workshops and spare parts warehouses is operated. To provide an efficient supply of original spare parts and original wearing parts a modern logistics centre was set up in the main factory in Linz. 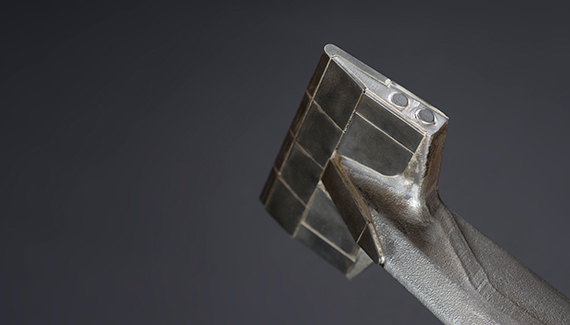 What began in 1953 in a small workshop in Linz, brought fundamental changes to the world of railway engineering. 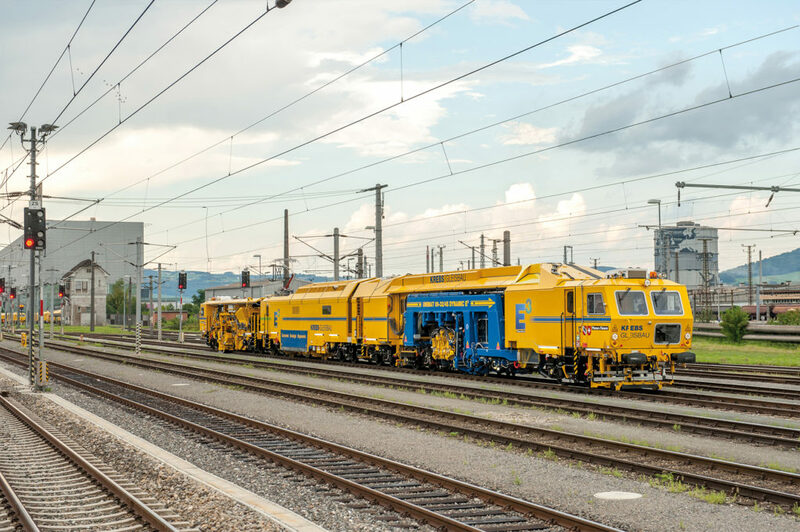 Plasser & Theurer supplied the first track tamping machine to the Austrian Federal Railways. This was the beginning of the age of mechanised track maintenance. At that time the firm consisted of nine men. Today, 1,800 persons are employed in Austria. 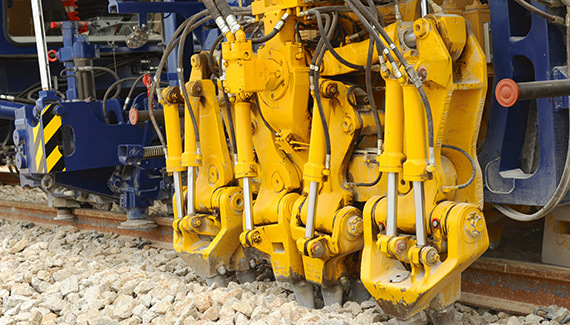 In total, more than 16,000 heavy-duty machines have been supplied to 109 countries since 1953. They are built in the firm‘s own factories and in those of the partner firms throughout the world. 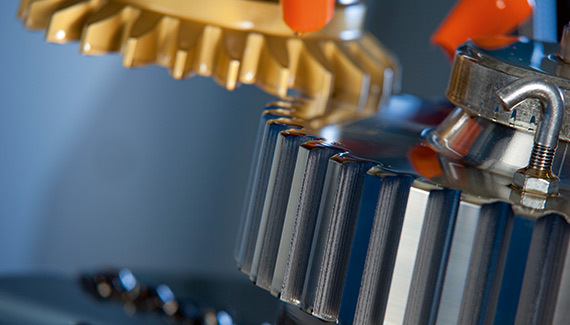 In addition to this, machines are also manufactured under licence and on the basis of cooperation agreements. The historic achievement of Plasser & Theurer is the significant contribution it has made to this development. 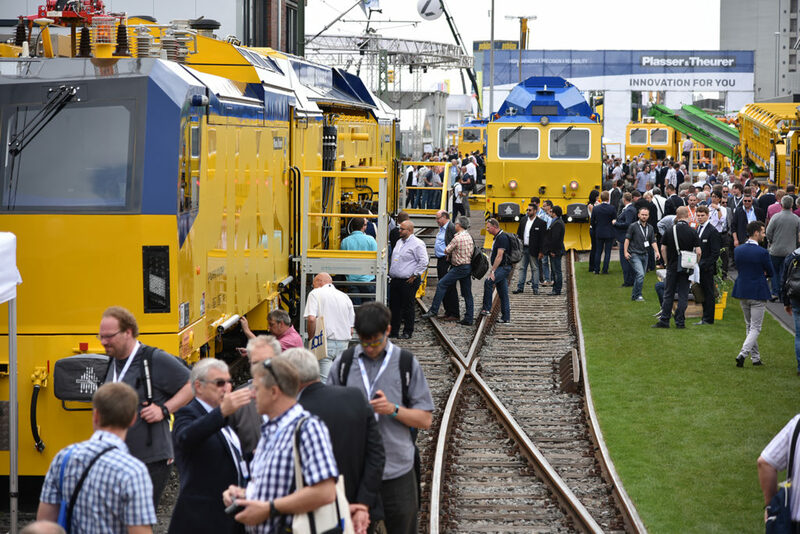 For more than six decades, the company has been setting technological milestones enabling higher working speeds, higher quality of work and, on the bottom line, economic advantages for customers and railways. Bearing the Austrian national coat of arms as a business enterprise in accordance with section §68 of the Austrian Trade Regulation Act.